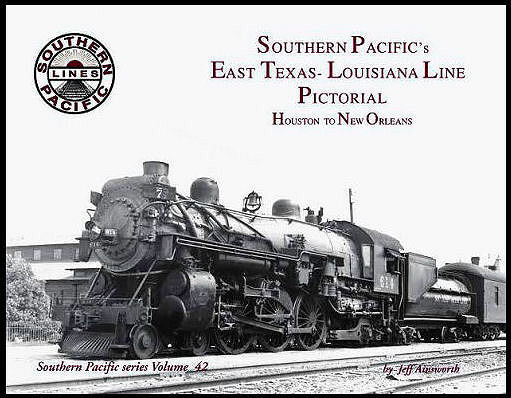 Southern Pacific Volume 42 covers Houston, TX shop area -RR east to Beaumont -east to Lake Charles, Welsh, Lafayette, Franklin, Algiers and more. A Variety of Motive Power. Soft cover.